Workers of the three Colleges of Education in Kwara have started an indefinite industrial action. The workers have accused the state government of failing to meet their five-point demands. A week ago, the workers under the aegis of Committee of Unions of Tertiary Institutions (CUTI) of Colleges of Education in Kwara, issued three days warning to the government. The News Agency of Nigeria (NAN) reports that academic activities have been paralysed in the institutions located in Ilorin, Oro and Lafiagi. Abdulhammed Yusuf, Secretary, Senior Staff Union of Colleges of Education in the state, told NAN on Wednesday in Ilorin that the union presented a five-point demand which the government allegedly failed to honour. He said the demands include the release of funds for accreditation of courses, payment of backlog of salaries, 30 per cent salary increment, promotion and payment of promotion benefits that accrued since 2013. 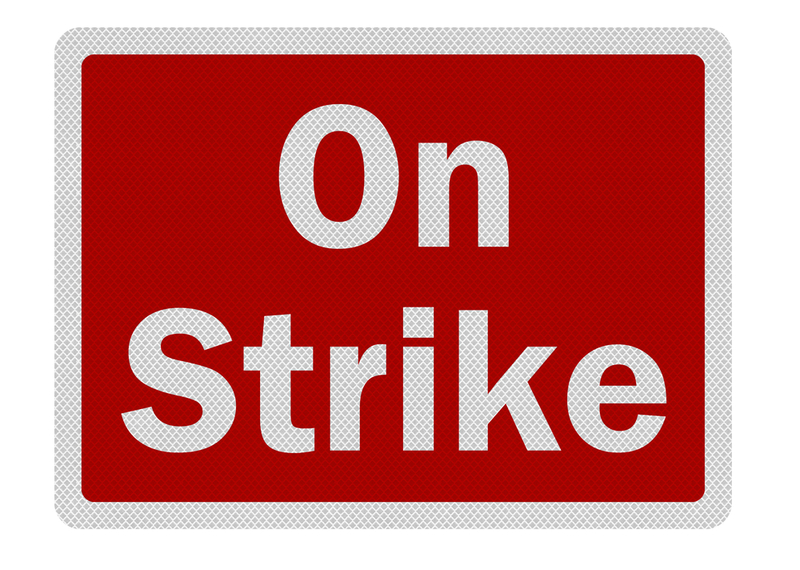 “In the last three years or so, there is hardly any year that we have not gone on strike. In fact, it seems the government is not ready to do anything except we go on strike. “Last month, it was with some efforts before the government paid us May 2017 salary, as it is, the government still owes us the salary of June and July 2017 here in College of Education, Ilorin,’’ Mr Yusuf said. The union leader also said the government was paying lip service to the issue of accreditation of courses run by the schools. “We have many demands on the ground for the government; apart from salary, there is an issue of accreditation. “Most of the courses in the colleges have not been accredited, it means the students are just coming in running programmes that are not accredited. “The implication is that they will carry worthless certificates around if eventually, they finish here without accreditation. “In order to prevent this, we make it one of our cardinal points that government must address, they must accredit all these courses so that the students will not suffer. “Invariably, if the courses are not accredited, after sometimes, the news will soon spread that courses being run by tertiary institutions in Kwara are not accredited, which means people will start withdrawing their children from the colleges,’’ he said. On the demand for salary increment, Mr Yusuf explained that Kwara was the only state still paying 70 per cent of the approved salary scale for staff of the colleges. Reacting, Muideen Akorede, Senior Special Assistant to Governor Abdulfatah Ahmed on Media and Communications, said the government was yet to receive official notice on the strike. “We are yet to receive official notification of the strike. However, we hope the lecturers and workers will continue to employ dialogue with the government on these matters as strikes don’t solve problems,’’ Mr Akorede told NAN.